Customize your own wax strips for waxing large areas of the body. 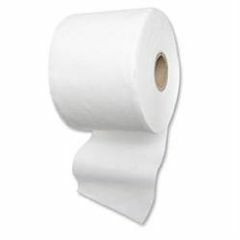 Have more than enough for each treatment with this roll. 3.5"W x 120 Feet.